Hemera is your one-stop solution for your embedded product, whether you're just diving into the Internet of Things or are an experienced Embedded manufacturer. Just getting started with embedded? Go live with 0 lines of code. Are you an experienced coder? 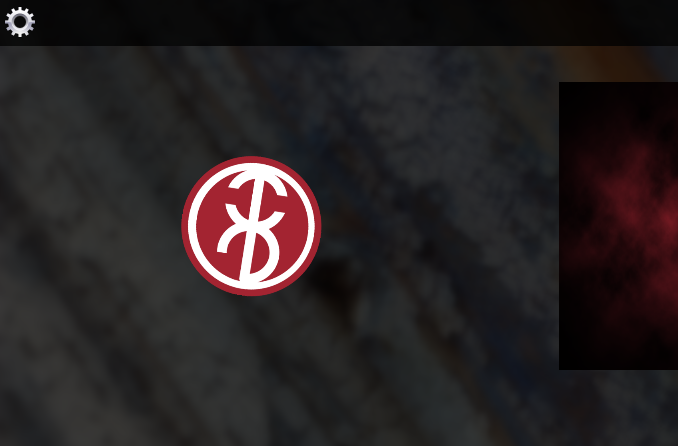 You're gonna love our SDK. Everyone should be able to go embedded, that's why there's an Hemera version for everyone. Hemera is designed to support an impressively wide range of hardware. You can finally decouple hardware from software: your developers will thank you. How much time did your team spend trying solving countless problems instead of focusing on your product? Let Hemera handle all of this, and get back to what truly matters to you. Hemera features Hyperspace: an innovative, secure and efficient connectivity stack. Going from your device to everywhere has never been easier. We are developers, that's why. So don't be surprised about our multiplatform SDK, remote developer tools, extensive documentation, brilliant support and more. It's just what we would have expected to find. Hemera is all about the latest technologies and trends, but finds its roots in an enterprise and long-term supported system. Enjoy the best of both worlds. 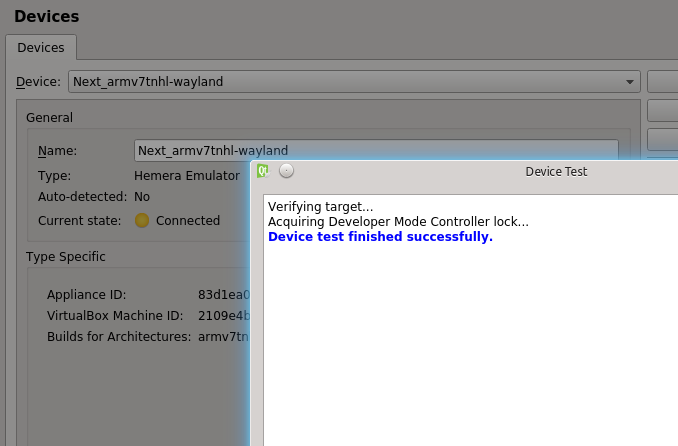 Hemera builds on a simple concept: why does embedded have to be so hard? We took the simplicity of a smartphone, the stability of an industrial platform and added the latest technologies and paradigms. Then we subtracted the complexity of the hardware, the difficulty of integration and the burdens of maintenance. Hemera is the Industrial Embedded OS: a whole new concept in Embedded software, letting you bring back the focus on your main product, without taking away from you freedom and control. Hemera is all about your product and your efficiency, no strings or compromises attached. Hemera comes in multiple flavors, to satisfy every need. Discover what's in store for you and what Hemera flavor suits you best. Hemera packs in an impressive set of features designed to maximize your efficiency. Find out why Hemera is exactly what your next product needs. Hemera SDK is so good, it's free for everyone. 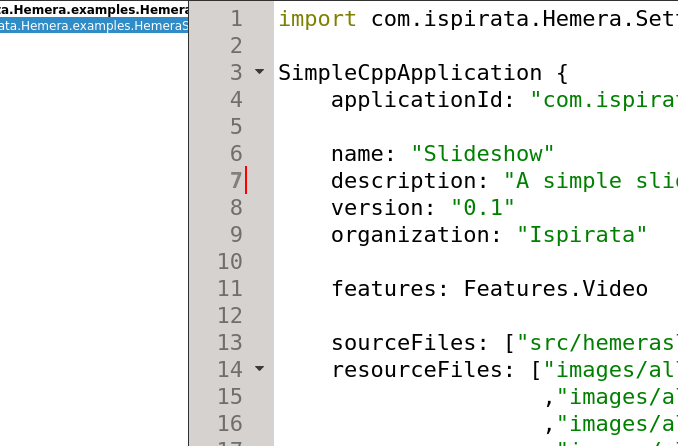 Download Hemera SDK to get started with application development right away, and don't forget to head to our documentation. Part of what makes Hemera unique is its ecosystem. A growing number of vertical partners, delivering our customers complete solutions built on a network of trust. Hemera is only the beginning. Don't miss out on the latest news on Hemera. Enter your e-mail and subscribe to our newsletter.